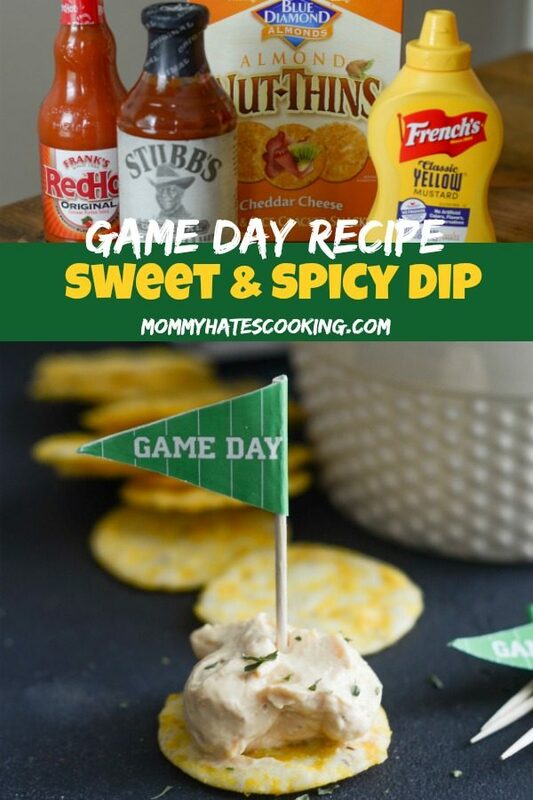 Get ready for game day with this delicious Sweet & Spicy Mustard Dip! It’s finally time for lots and lots of homegating parties, are you hosting one? My husband has really got into football this year, plus my son is in football too so it’s been pretty fun around here. One request I get of course is to make some football foods. Thankfully, I can totally do that. Of course, I probably can’t tell you what any football play actually means…but food, I can do that. I headed out to Walmart and picked up a few things, plus some staples to make this Sweet & Spicy Mustard Dip. 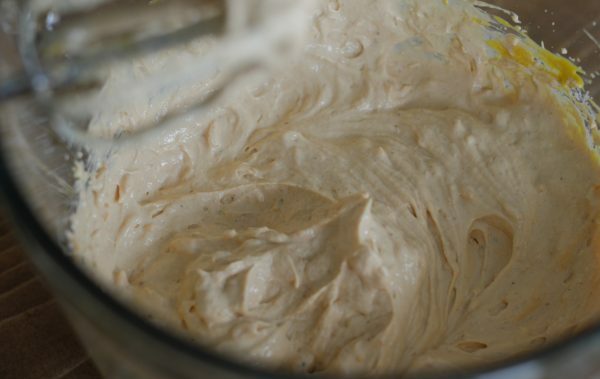 What do you need for Sweet & Spicy Mustard Dip? 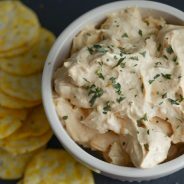 This dip is super easy to whip up in just a few minutes. I actually decided to add some little game day cupcake toppers to each prepared cracker so that it added a festive touch. 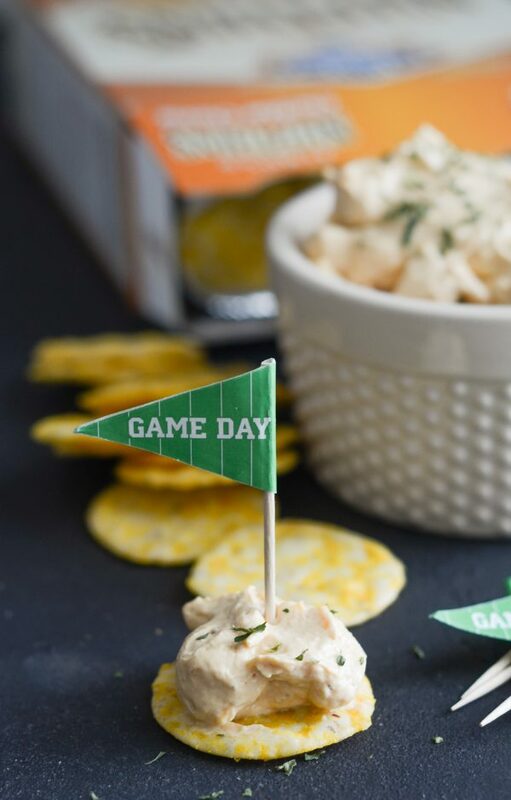 Another idea is to put a football themed cupcake topper just right in the dip bowl, it’s a great festive touch for a homegating party. These are the best products to use for this recipe for a variety of reasons. 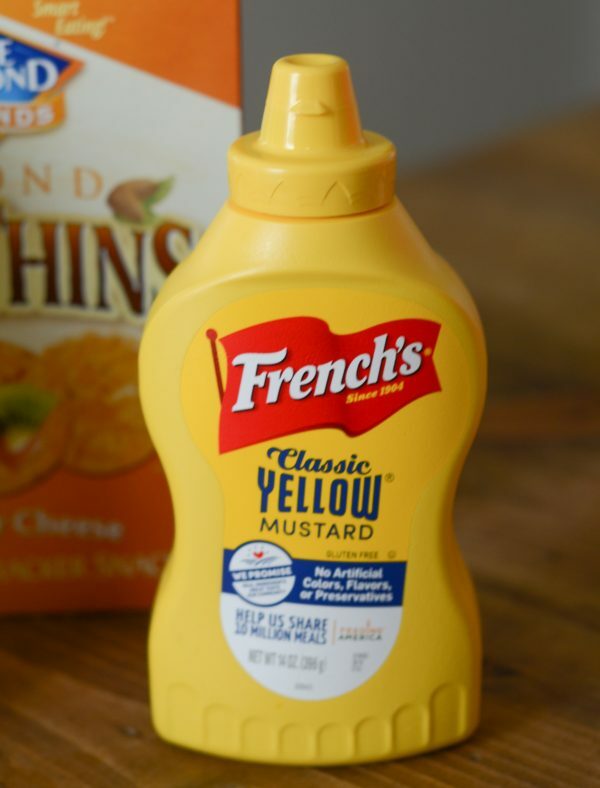 French’s® Yellow Mustard has no artificial colors, flavors, or preservatives and is made with #1 Grade Mustard Seeds. 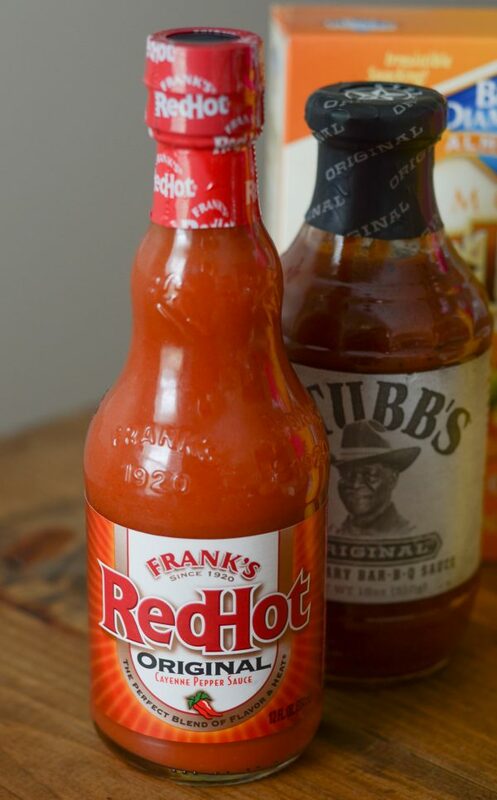 Pair that withFrank’s® RedHot Original Cayenne Pepper Sauce which gives you a wonderful blend of heat and flavor without setting your mouth on fire. That is definitely a must for me. I’m a wimp when it comes to spicy food. 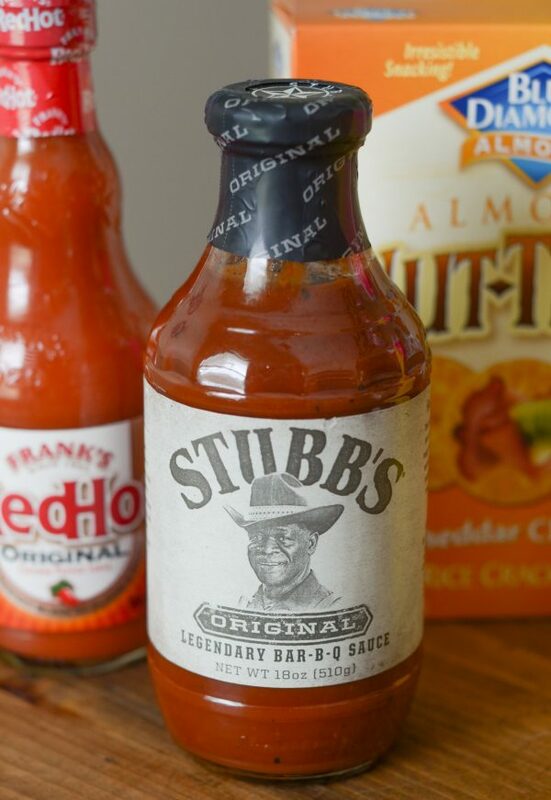 Then, of course a gluten-free option is necessary for us so Stubb’s® Bar-B-Q is the ultimate choice. It contains no high-fructose corn syrup and has wonderful, quality ingredients. 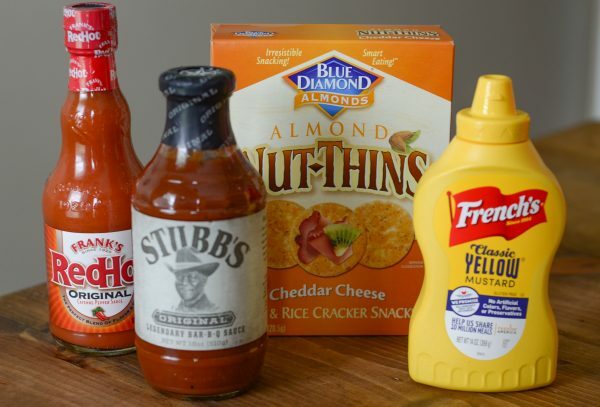 Each of these ingredients plus many other homegating essentials are available at Walmart. 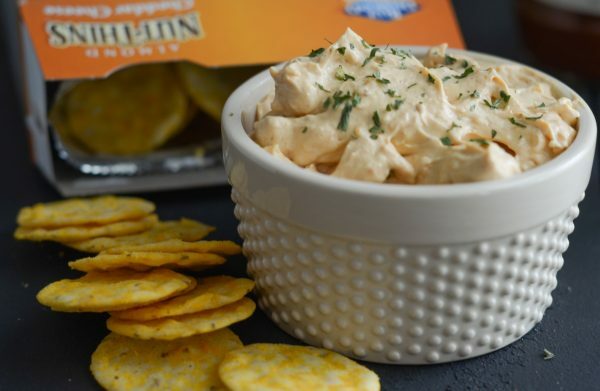 We decided to use Blue Diamond Nut-Thins Cheddar Cheese Crackers for dipping. 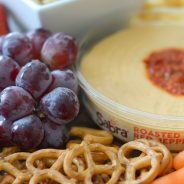 Again this gave us a great gluten-free dip and cracker to use for dipping as well. 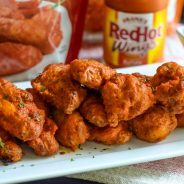 It is a great crunch, crispy flavor and pairs wonderful with Sweet & Spicy Mustard Dip. Right now, you can also head on over to UltimateHomeGate.com to win some great prizes like an even bigger TV to watch those football games or a grill for some tasty food. Did I mention gift cards? Those too! Head on over HERE to enter! 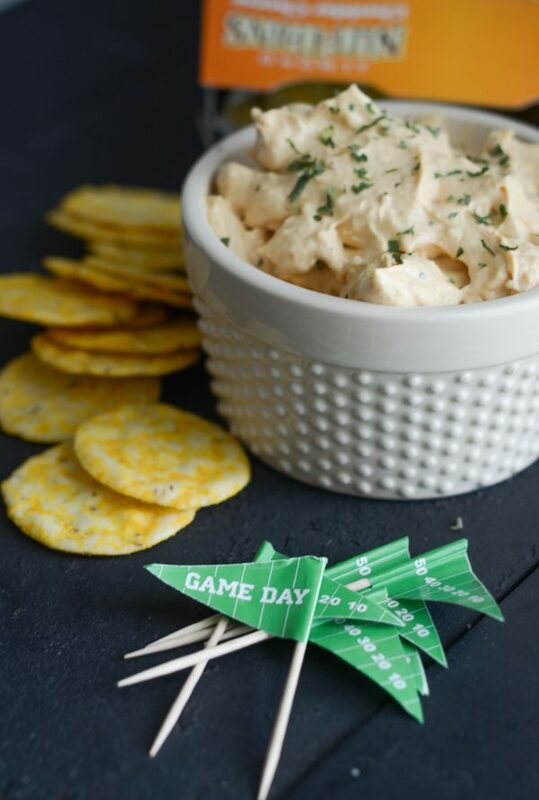 A homegating party means LOTS of tasty foods to entertain guests. 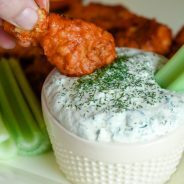 Here are a few recipes that we plan to try too, Crispy BBQ Chicken Wings and Buffalo Chicken Nachos. I am certain you will find enough to plan out your whole party! Now that your party is nearly planned, how much does your family get into football? In our household, the boys love it and the girls would rather chat and eat. I’m trying to learn, really I am. My son is now playing football so I’m trying to keep up with what is going on with the game, but I’ll admit half the time it’s a struggle. I do though know my way around the kitchen and love making lots of football foods. That’s a plus, right? It’s a good combination for my husband and I. 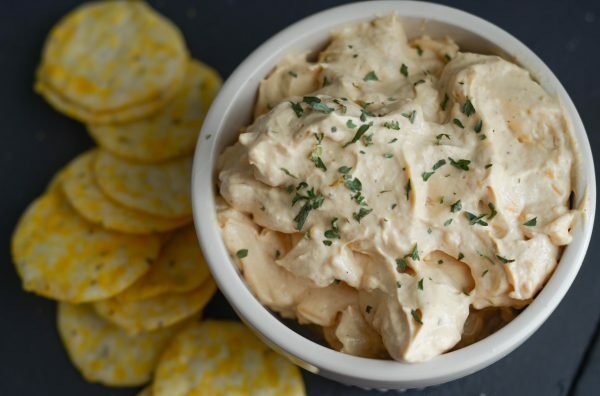 Now, it’s time to plan your homegate party, plus make this Sweet & Spicy Mustard Dip. Don’t forget to enter to win some great prizes in this sweepstakes too! 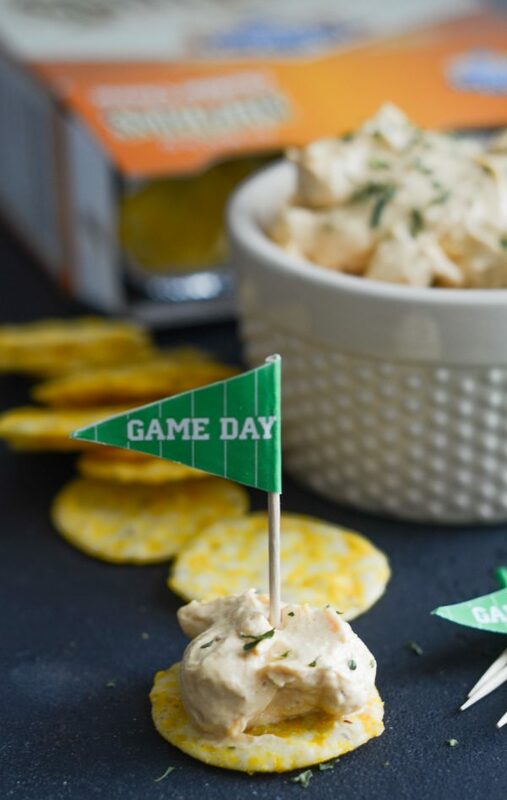 Make a delicious gluten-free dip that is perfect for game day! 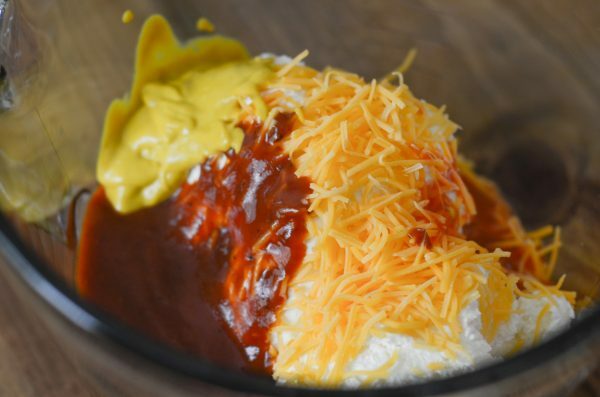 Mix together the cream cheese, cheddar cheese, bar-b-q sauce, mustard, and REDHOT® Sauce until well blended. Serve topped on the crackers.